Alibaba affiliate Ant Financial has created a private, proof-of-stake blockchain that seeks to help make charities more transparent and accountable. The news comes just months after Ant Financial closed a $4.5bn private fundraising round at a $60bn valuation. 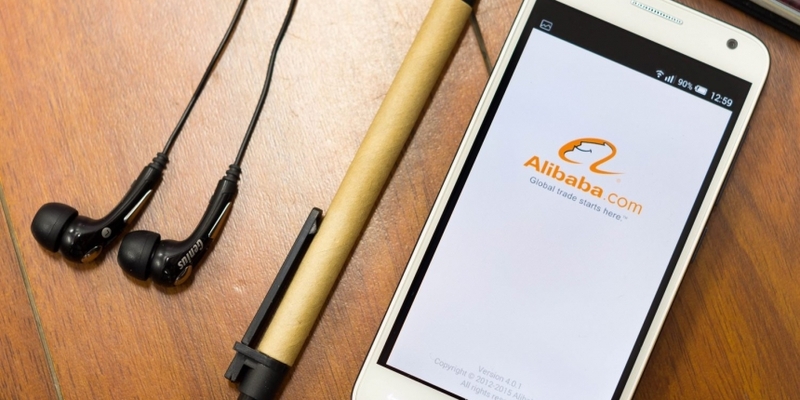 Ant Financial was spun out of China-based e-commerce giant Alibaba prior to its 2014 IPO, though both are overseen by executive chairman Jack Ma. The trial is envisioned as one that could come to record donations made by Alipay users to charities through its “Ant Love” platform, Bloomberg reports, a move that may ultimately allow users to gain greater insight into how funds are handled by charities. According to the report, Ant Financial is currently the only firm with access to the blockchain, though it could open up access to third-party charities as the project matures.